"Is there a magic phrase that opens doors, causes opportunity to knock, and makes people happy?" - Anon. Yes, and you're learning it right now. Literally! One of the greatest tricks in your arsenal of skills is utilizing a rule-of-thumb from improvisational comedy called "Yes, and...". Wikipedia explains that a participant accepts what another participant states ("yes"), then expands on that line of thinking ("and"). Simply put, it keeps a conversation progressing while escalating some form of action. Subsequently, conversation moves forward with the words "Yes, and" when added to the front of each statement. These two words easily keep ideas flowing. Try it for yourself. Without a doubt, it's truly a magical phrase!  So much so, I'm going to share a personal story that wouldn't have been possible without the words YES, AND. Mid afternoon on Tuesday, August 15th, 2017 my phone vibrates with a message from my Chinese friend Joe Deng. He's texting all the way from Shanghai, China. JOE: "Lee, I need you in China next week." LEE: "That's a serious request! Why? What's happening in China next week?" JOE: "I need you to help consult on a small street style magic TV show for 35 days, starting next week." LEE: "Okay, let me check my schedule & work it out. Meanwhile, please send everything needed for a visa." JOE: "Sure. Right away. I look forward to seeing you." LEE: "Thank you. Hopefully, I'll be standing with you next week!" Of course, Joe Deng managed to send all the necessary paperwork needed to apply for a visa. The next day, I headed downtown to the Chinese Embassy, handed in my American passport and paid to expedite the visa process. Believe it or not, I was on a plane headed east by Monday and arrived in Nanjing, China on Tuesday, exactly one week from when Joe originally made contact. For the record, I was walking blindly into this project. Sure, I'd work with smart consultants who also happened to be close friends such as Kemin Zhang, Lidden Li and Yi Long. Plus, I implicitly trust Joe Deng. We've worked a decent amount together. However, consulting on a TV show in a foreign country is still a considerable amount to process. Therefore, on the flight over, I made a deal with myself. I'd continually use the rule-of-thumb from improvisational comedy "Yes, and...". The goal would be to always try to keep a conversation progressing while escalating some sort of positive action that directly helps the situation. With this concept in mind, I could not fail (too much). Along with a highly specialized team of other hand picked magic consultants, our job was to create six episodes of a street style magic show, and shoot said episodes on location all around Nanjing. 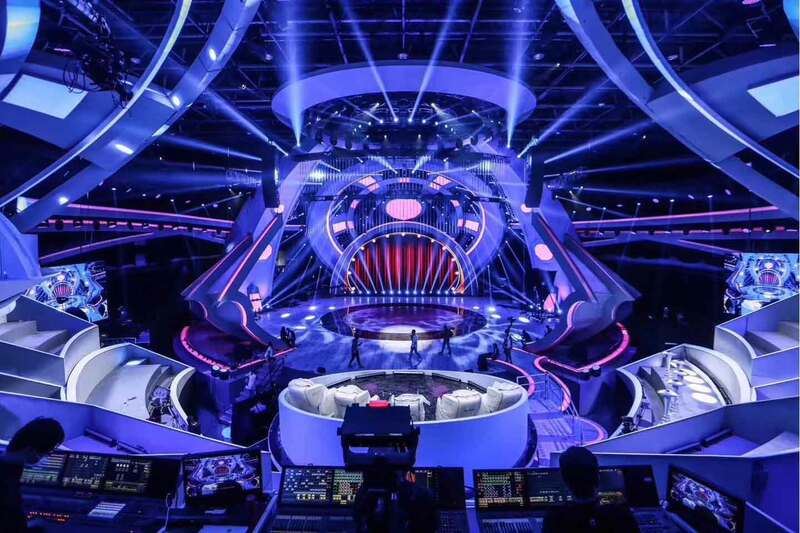 Jiangsu Broadcasting Corporation (JSBC for short) produced the show. 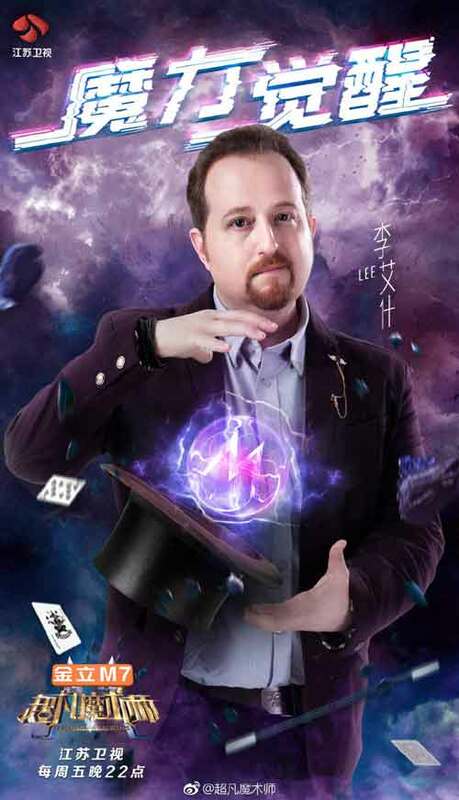 They are the third largest television station in all of China, and it turns out they were also producing a much larger twelve episodic grand scale magic competition reality show with a $50 million dollar budget called Amazing Magicians. 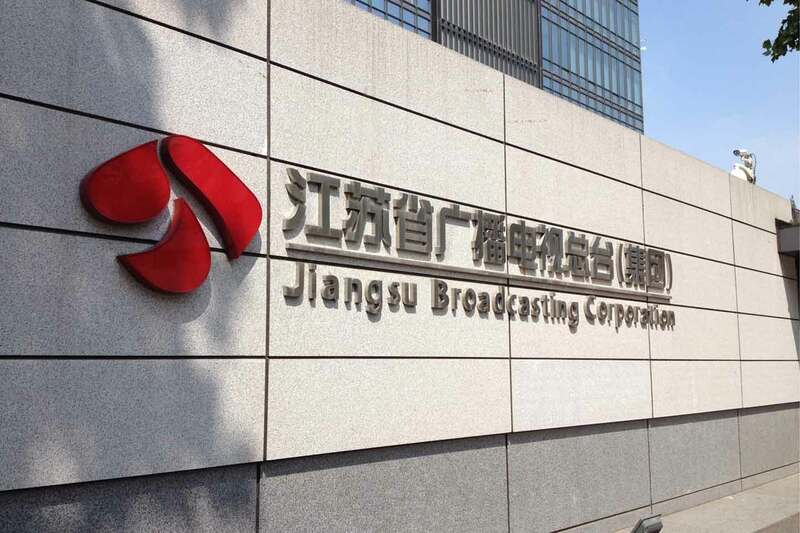 PICTURED ABOVE: Jiangsu Broadcasting Corporation (JSBC) Located in Nanjing, China. Consequently, it seems our street magic show was a small marketing tool to create awareness for this much larger magic show. 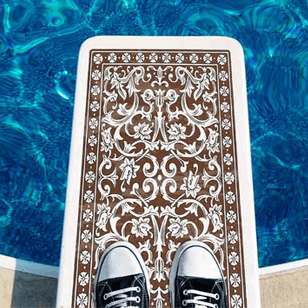 Without delay, we jumped right in and started working. Honestly, writing and filming six episodes within a five-week period is sort of an impossible task. Needless to say there were plenty of sleepless nights. Luckily though, Joe, Kemin and some of the other consultants on the team had already created the framework and written the first several episodes before my arrival. That way we managed to finish crafting the remaining episodes and gain the approval of JSBC management within an eight day period. We started shooting immediately. Our filming locations included sound stages, outside JSBC, random restaurants, cafés, bookstores, busy streets, malls, art galleries, Universities, and even a heliport. Without getting too sentimental, it was an exciting time to watch all our efforts turn into reality. Plus, there's nothing more exhilarating and fulfilling than working together with a group of energetic people who actively seek to achieve a common goal. The Chinese are the hardest labourers I've ever had the pleasure of working with. When a production day would stretch from 12 hours into 18 hours, which happened all the time, not a single person complained or wanted to leave. Everyone took great pride in their work. 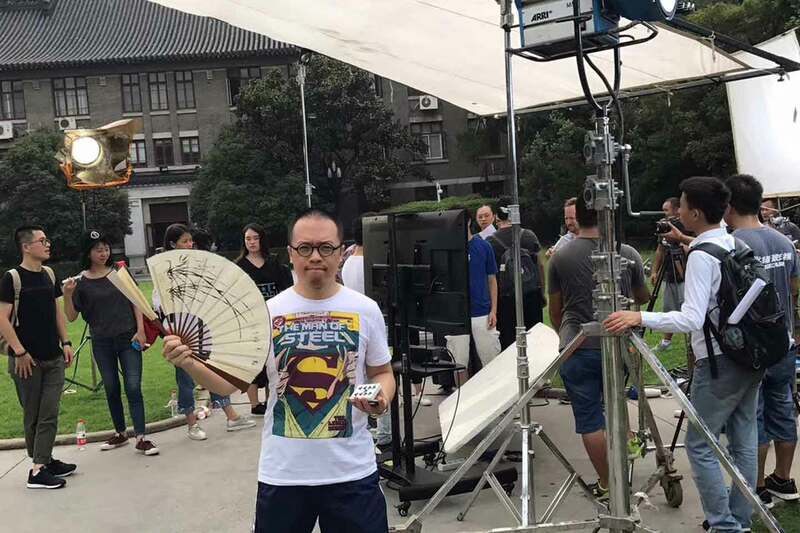 PICTURED ABOVE: Magic Consultant Kemin Zhang in between takes on set while filming at Nanjing University. Unfortunately though, after completing episode four, JSBC called us all back to the station and indefinitely halted the remaining two episodes. Sadly, it seemed our time was up and a majority of our crew needed to switch over to the larger magic show as it was now moving into production. Our street show adventure was officially over. As a result, with a little less than a week left, my team and I figured we'd spend time around parts of Nanjing that we hadn't seen before or wanted to revisit. Though JSBC had other plans for us. Producers asked if we'd want to take a peek at their special studio currently being built from scratch where their mega magic show Amazing Magicians scheduled to film. It was all located about an hour outside of Nanjing on a private movie lot owned by JSBC, in a quaint city named Shiqiu (pronounced SHE-CHEW). The crew and I agreed (Yes, And...), and JSCB bussed us all the way out to their studio. Upon our arrival, we put on face masks and walked into a dusty, massive space where a bunch of construction workers were feverishly building a metal framework for a gargantuan stage and studio. PICTURED ABOVE: Amazing Magicians Tv show stage being built from the ground up. Afterward, they ushered us over to the rehearsal space so we could meet a handful of the contestants, watch some of their routines and offer informal comments about their magic. 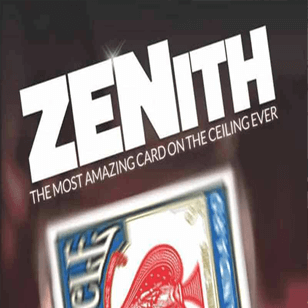 In due time, we negotiated a new contract and officially signed on to the Amazing Magicians franchise. It seems five weeks just extended itself into three and a half months! Generally speaking, Amazing Magicians is a twelve episode grand scale magic competition reality show with a $50 million dollar budget. Each episode showcases five acts who compete against each other for top score. The winners from the first six episodes are part of the official Chinese team. The remaining six episodes are about the Chinese team competing against other top acts from around the world such as Japan, Germany, America, Canada, Indonesia, Holland, Russia & Thailand. A true global competition! PICTURED ABOVE: JSBC's Amazing Magicians Finished Stage. Have you ever heard of Fan Bing Bing? She's China's most famous movie actress, and it turns out that she adores magic. Therefore, she personally led a panel of famous celebrities as they watched and judged each act. PICTURED ABOVE: Fan Bing Bing led the celebrity Judges on Amazing Magicians. 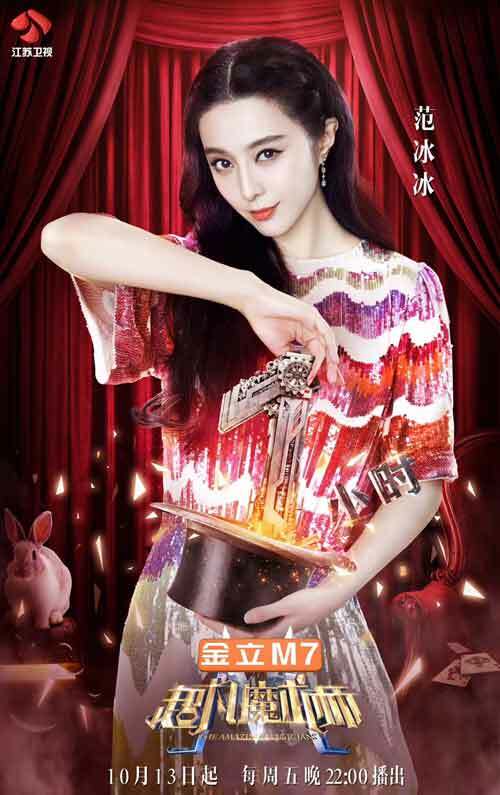 To help, FISM champion and Chinese magic celebrity, Juliana Chen was also a judge and guided Fan Bing Bing to understand the art of magic at a deeper level. To explain the scale of this show, let's compare it to the size of Penn & Teller's Fool Us. That's an excellent benchmark. According Michael Close, Fool Us films with somewhere between seven to ten cameras. At any given time, they also utilize about forty to fifty crew on set. Of that crew, two of them are magic consultants (including Michael). That's a typical size for an American TV magic production. 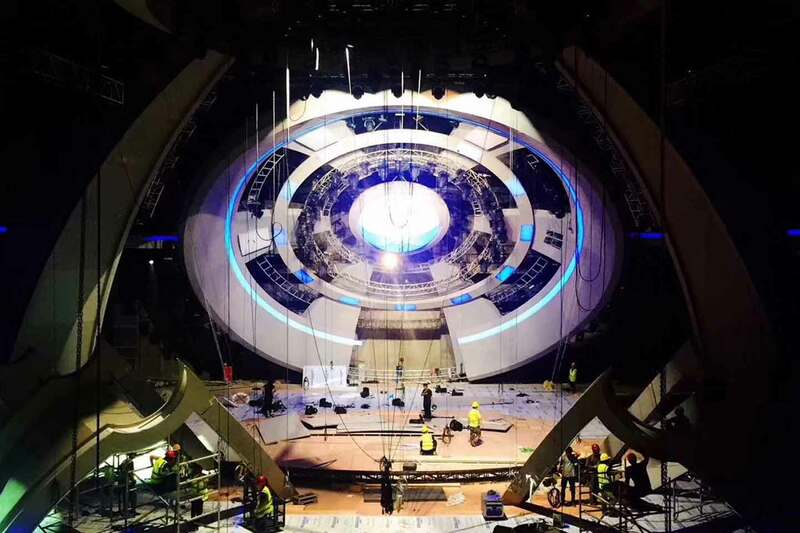 In Chinese television, the scale is somewhat larger. Amazing Magicians filmed with 35 cameras and two hundred crew including over ten magic consultants on set. Needless to say, with this size and budget, Amazing Magicians was the largest magic production in television history. In and of itself, waking up every single day to solve problems, tweak performances, and keep everything magic related together was exhilarating. Yet, working with some of the finest minds in magic on a daily basis was the true blessing in disguise. Furthermore, interacting with the different teams like art, props, direction, choreography, music, costume & makeup was also an enthralling experience. What you're about to read is incredible. There are no other words to describe it. Just after taping episode five, I received a wonderful text from one of the main producers of Amazing Magicians. JSBC wanted to know if I could be a celebrity magic judge with Juliana Chen & Fan Bing Bing. I'd start on episode seven, and judge all the way through the twelfth & final episode. Wow! 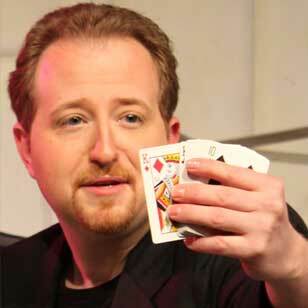 PICTURED ABOVE: Lee Asher is one of the celebrity Judges on Amazing Magicians. For someone supposed to only be consulting on a 5-week magic street show, which turned into three and a half months is now morphing into a chance to appear as a judge alongside China's most famous movie actress. This was one outstanding meteoric rise to the top! Enthusiastically, I told JSBC, "YES! AND... being a judge on Amazing Magicians is a great honor. I'll do my best to make everyone proud." For six episodes I sat with the other celebrities in the judge's podium and watched each act compete for their country's high score. Everyone brought their A-game and each act wanted to win. It would all come down to a battle between the two countries with the most points. After five episodes, those two countries were China & America. 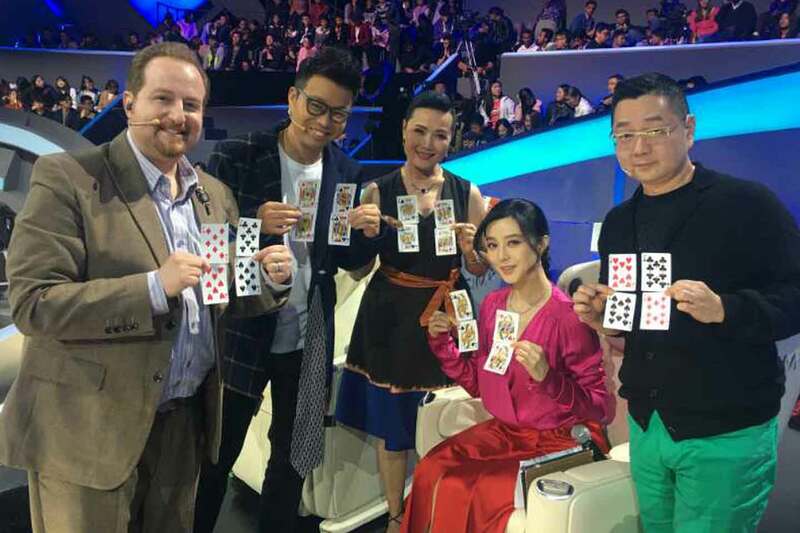 PICTURED ABOVE: Amazing Magician Celebrity Judges Lee Asher, Wang Xun, Juliana Chen, Fan Bing Bing & Zhang Shaogang performing The Ripper Card Trick. In the end, no matter which country had the most points or which act ruled supreme, the real winner here was magic. While I've been a part of many different TV magic productions around the world, I consider Amazing Magicians the single most exhilarating experience of my professional career. Without a doubt, I arrived home a changed man. 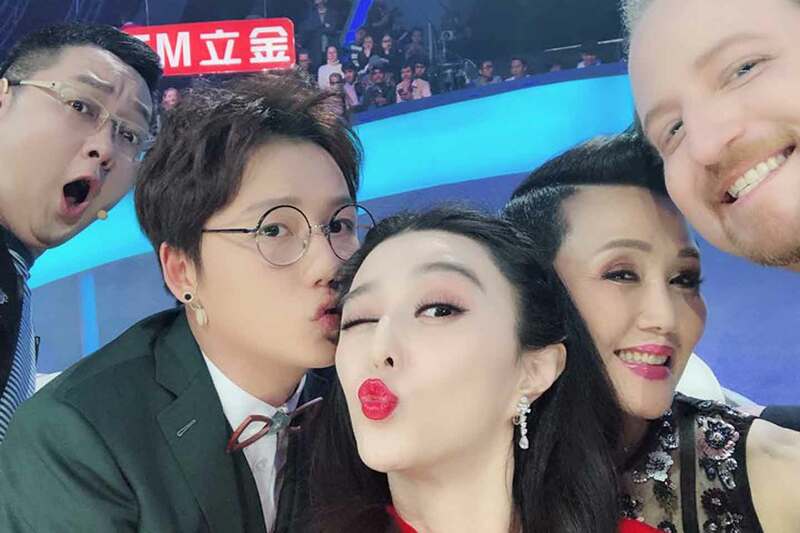 PICTURED ABOVE: Selfie of Amazing Magicians Judges Zhang Shaogang, Liu Way, Fan Bing Bing, Juliana Chen & Lee Asher. Amazing Magicians TV show originally aired November 2017 through January 2018 on Jiangsu Broadcast Corporation Satellite channel in China. 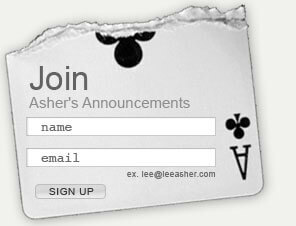 If you like playing cards then you'll be glad you signed up. 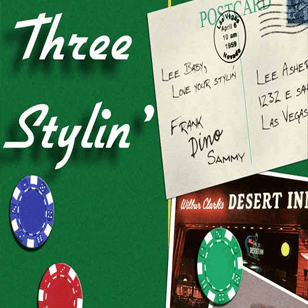 Receive quality mailings filled with: historical information, educational materials, new releases, & chances to purchase sought after decks from the playing card vault.